We're over halfway through this State Election miniseries with Act on Climate, and we're bringing you something different. 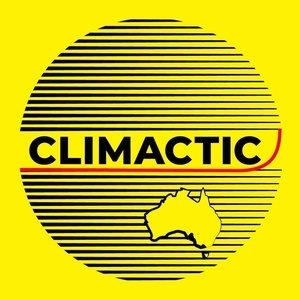 Due to a change in schedule last week, the normal AoC meeting wasn't recorded, so instead we bring you an extended interview with Kate Wattchow, long-time activist and campaigner with Friends of the Earth Melbourne, both at Yes 2 Renewables and Act on Climate. We get into the daily realities of campaigner life, what propelled Kate down this path, missed opportunities to become a campaigner even earlier in life, and what sustains and motivates Kate to keep going. This is a great extended interview and good double feature with our other show this week with Tim Lo Surdo.